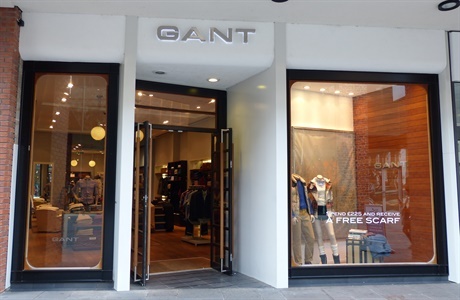 Visit the ultimate shirtmaker and American Sportswear brand GANT. From oxford shirts to chinos, shop in the official GANT store for men, women, and children, as well as essential home style and gift ideas. Ask instore for their encyclopedic shirt guide for sizing, styling, care and the vast history of the most hardworking item in our wardrobes.